Welcome to PHK School of Motoring, the caring driving school, where the aim is to provide safe and confident driving lessons at affordable prices, whether you are learning to drive for the first time, or are a more experienced driver and have had driving lessons previously. PHK School of Motoring provide high quality driving lessons given by a fully qualified DSA approved driving instructor, Paul Kyriacou, who is based in Enfield, Middlesex. Geographically, the driving school is the perfect location to provide driving lessons in Oakwood, Southgate, Cockfosters, Barnet, Whetstone, Potters Bar and the surrounding area. Pupils of all ages and abilities are very welcome at the PHK School of Motoring. Learning to drive is a life skill and should be a rewarding and enjoyable experience. 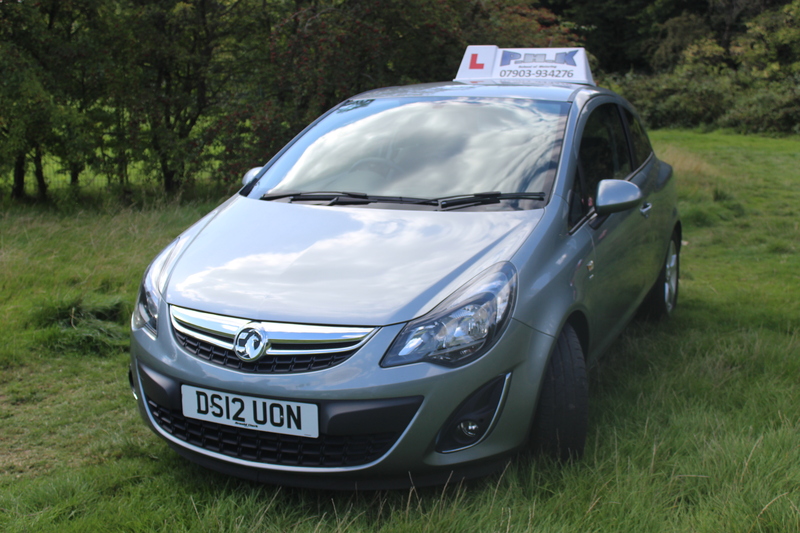 As a calm and patient instructor, Paul will help you to relax and enjoy your driving lessons from the start, which will help you achieve an early success. PHK School of Motoring understand that learning to drive is important for individuals of all ages, especially young drivers wanting their first taste of freedom, but they also understand that driving lessons that are delivered in a safe and patient manner by DSA approved driving instructors will produce good, safe drivers.